St Andrew’s has been the Parish Church for centuries. There is a warm welcome for all ages with a varied pattern of worship including traditional BCP Evensong as well as more interactive morning services. 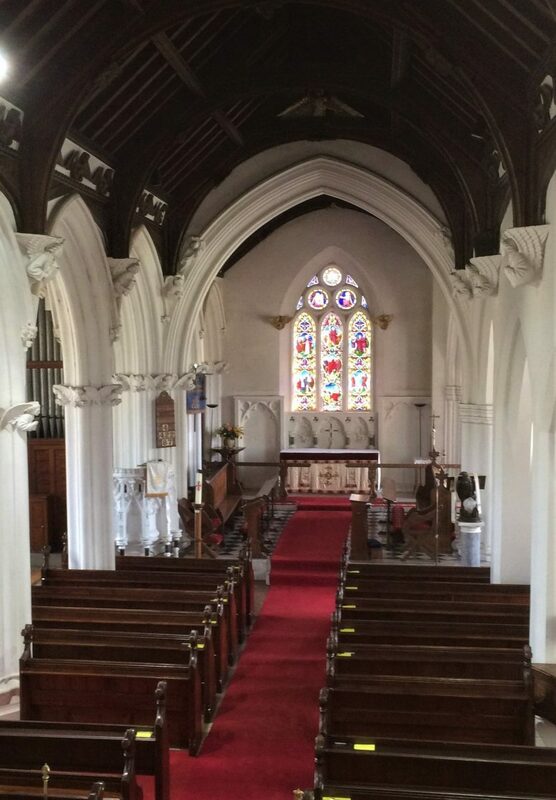 The Church is also a beautiful venue for weddings and baptisms. During the morning services, activities are organised for children between the ages of four and eleven, with a supervised play area for younger children and babies. Please check the details in the ‘Parish News’, delivered free every month to all local households. St Andrew’s works ecumenically with the Methodist Church. The churches also join each other on occasions for other services. The church has close links with the village Primary School, holding services in school and in church. 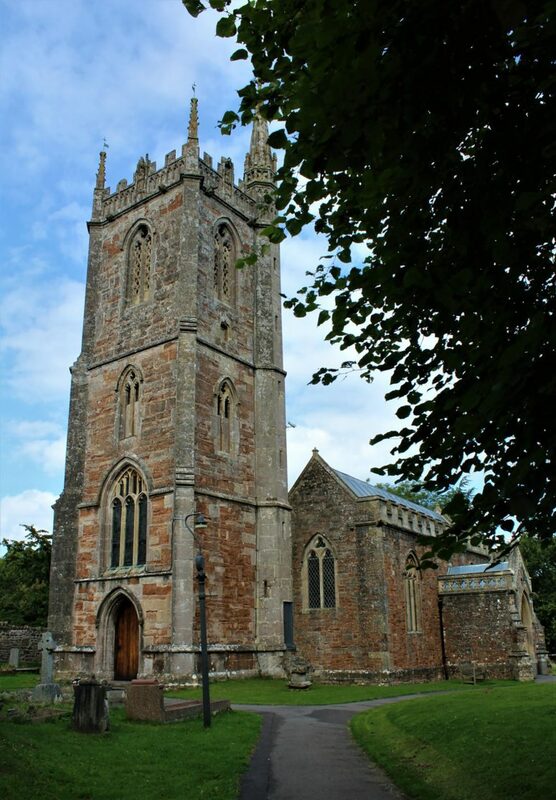 St Andrew’s is a Grade II* listed building on the west side of the village, dating back to the 15th Century. As well as worship, the church celebrates secular events too, including concerts. It can be booked by contacting the Churchwardens. There are two disabled parking spaces next to the church gate and there is level wheelchair access into the nave of the church. It has an accessible toilet and hearing loop. 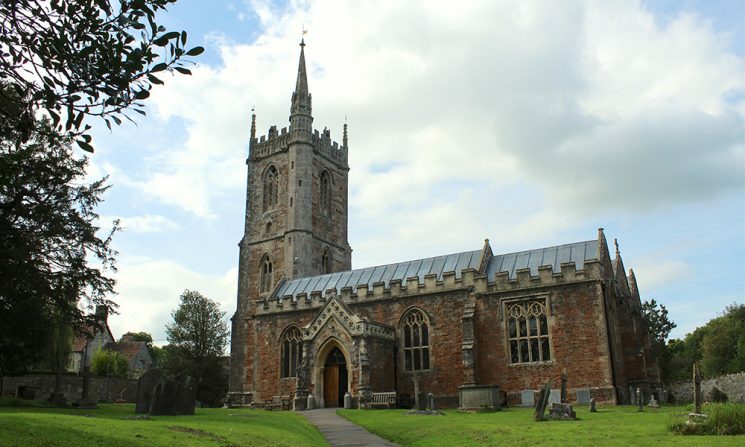 Chew Stoke is famous for a remarkable family of bell founders who lived and worked in the village for close to 200 hundred years. The Bilbie family produced more than 1,350 bells, which are hung in churches all over the West Country. Edward Bilbie’s first and oldest surviving bell, cast in 1698, is still giving good service in St Andrew’s Church today.